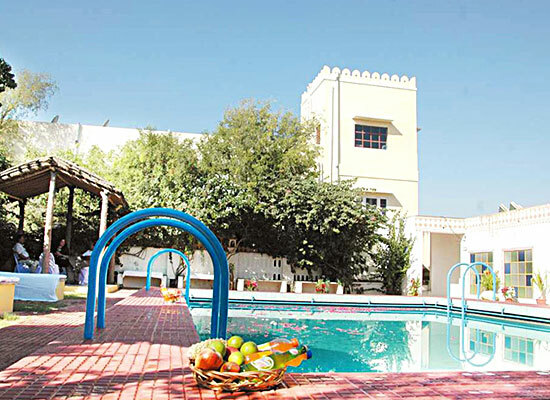 "It is not an exaggerated statement at all when someone says that the best hotel in Jhunjhunu is Jamuna Resort. The budget travelers have a comfortable time here as the rooms here are offered at very convenient prices. For tourists who wish to traverse the gorgeous town, it is the ideal hotel where they could chose to stay in. Jamuna Resort was built by Laxmi Kant Jangid and currently it is run by him and his family. 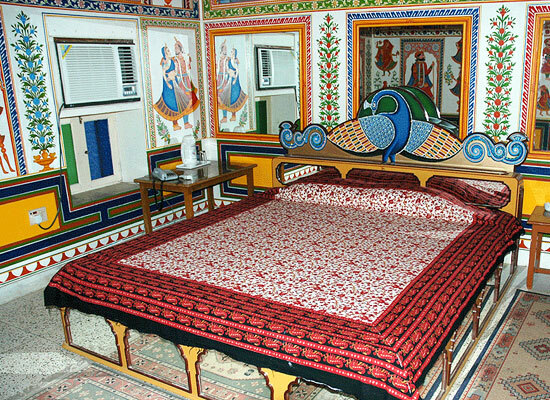 The well-known solicitor, journalist and qualified tourist guide had in mind to provide the beauty of painted regions of Shekhawati to one and all and hence this heritage style hotel in the city is covered at every corner with traditional colorful paintings and frescoes signifying the art and craft of the region. 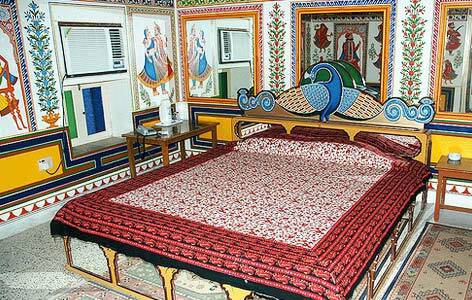 All the stunningly decorated 36 rooms of the hotel are ideal options for tourists. The traditional architecture seamlessly blends with modern luxury in every room. No comfort is lacking in any of the rooms that have been categorized into three groups: Cottage Rooms, Suites and Super Deluxe Rooms. 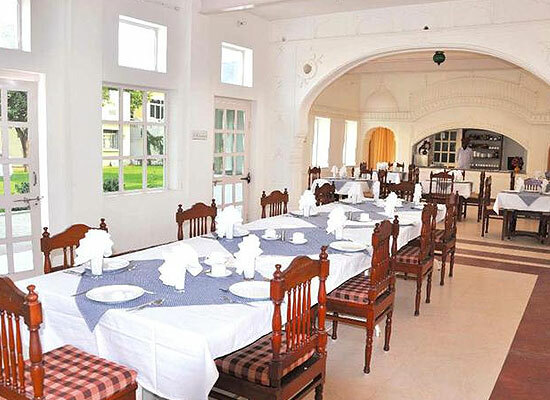 The 3-star heritage style hotel in Jhunjhunu, Jamuan Resort has an in-house restaurant where guests are served delicious Indian and Rajasthani dishes. The stunning restaurant overlooks the lush green lawns of the resort. The city of Jhunjhunu was the ancient capital of Shekhawati district. For tourists who come here, it is the most luring destination as some of the most stunning artwork of Shekhawati region can be found here. Major tourist attractions include Khetri Mahal, Bihariji Temple, Modi & Tibrewala Haveli, Rani Sati Temple, Mertani Baori, Ajit Sagar, Kamarudin Shah Dargah, etc. Numerous wells and Chhatris also attract tourists here.